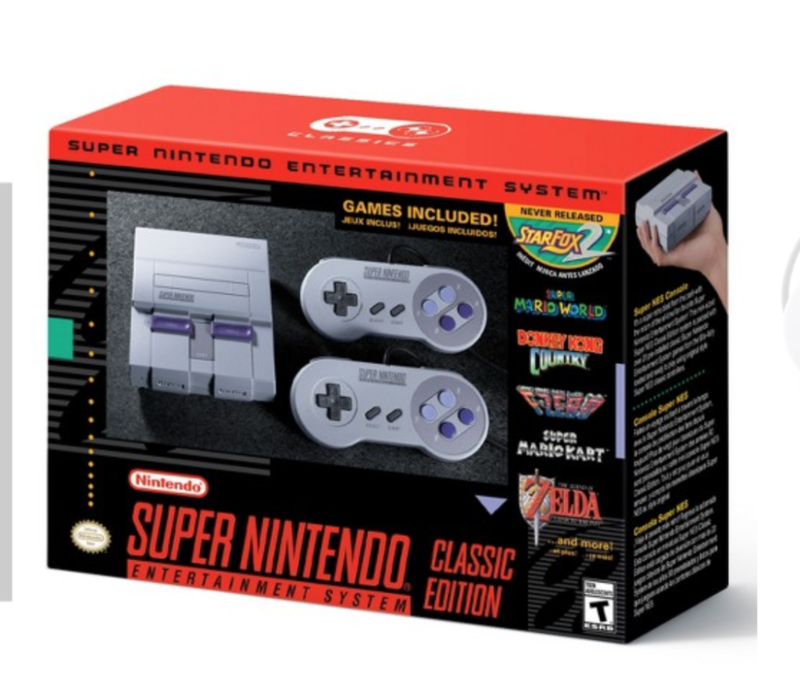 Target.com will have the Super Nintendo Classic Edition starting 11/1 at 9:00 AM CT. This will exclusive for Target Red Card Members ONLY. They will be available to order online. Im sure the will go quick so keep checking the site. TheseThey will be $79.99 + you will save 5% for using your red card. Limit 1 per member. CLICK HERE to order your. Thanks, Charli_aka for the heads up.